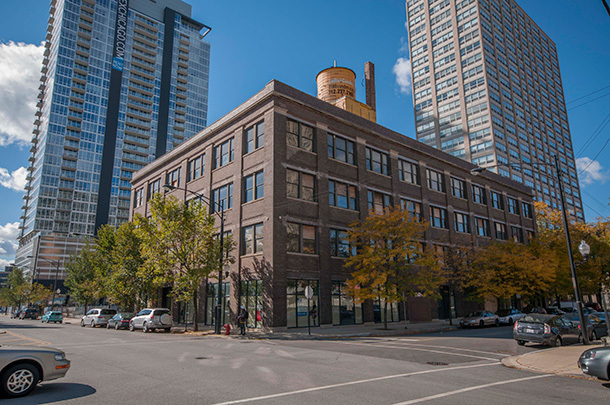 The Vesta Accumulator Company Building, located at 2100 South Indiana in the historic Motor Row district of the South Loop, was purchased by FitzGerald’s client with the intention of converting the property into luxury loft apartments. 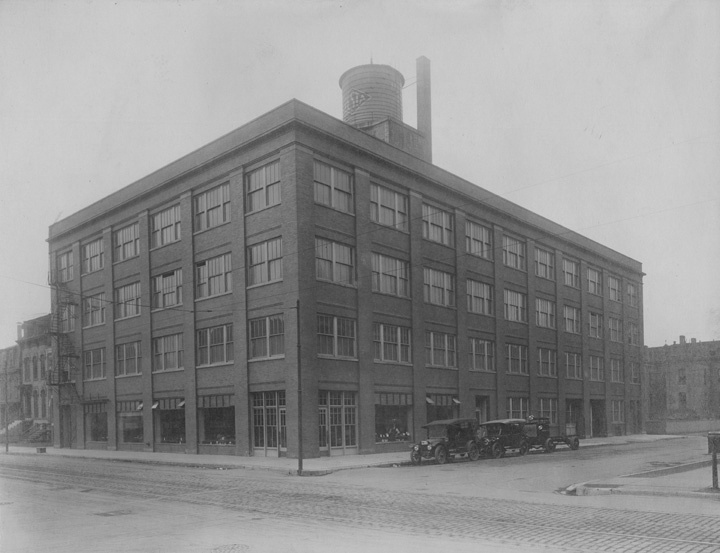 The Vesta Accumulator Company was an important player in the development of the automobile industry along Chicago’s historic Motor Row, remaining in the late 1920’s as one of the few buildings on Motor Row where automobile-related products were actually manufactured. 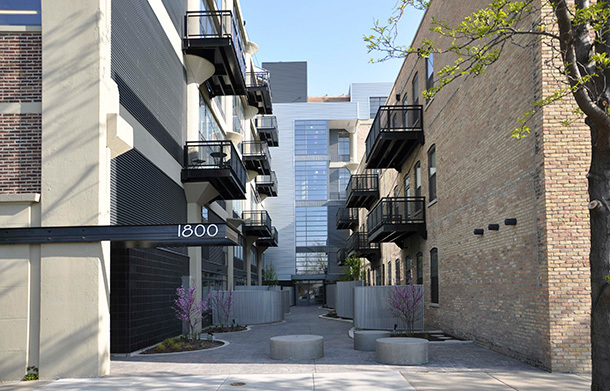 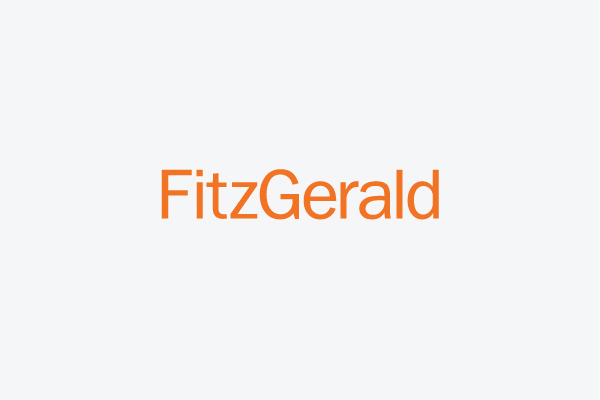 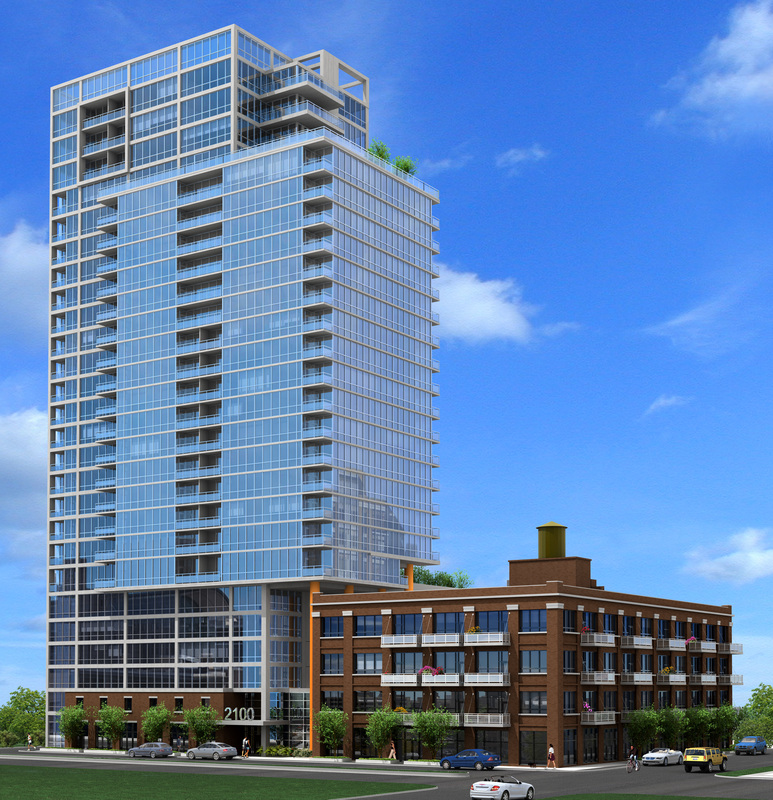 FitzGerald developed a plan to divide the space into 54 high-end loft apartments with first-floor retail, a fitness facility, and a roof deck. 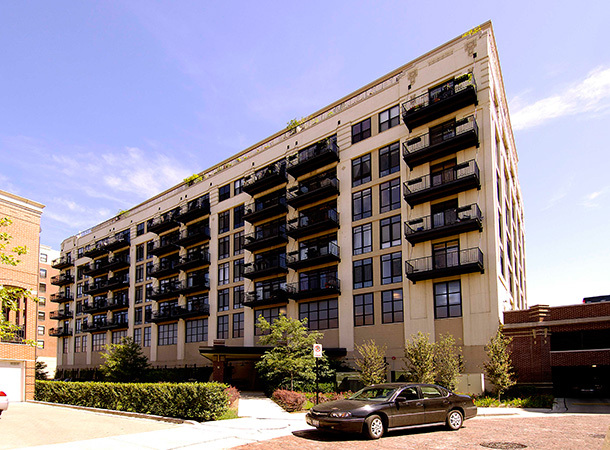 FitzGerald worked with MacRostie Historic Advisors to place the building on the National Register of Historic Places.